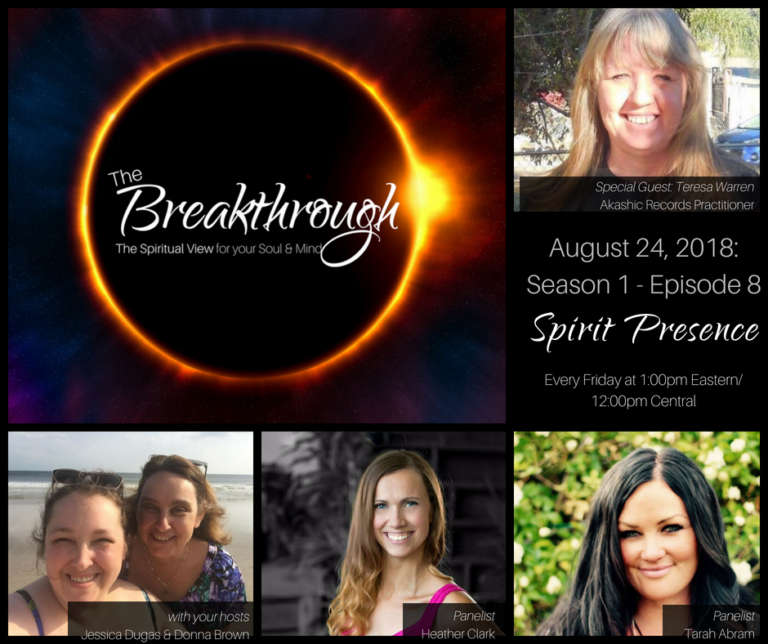 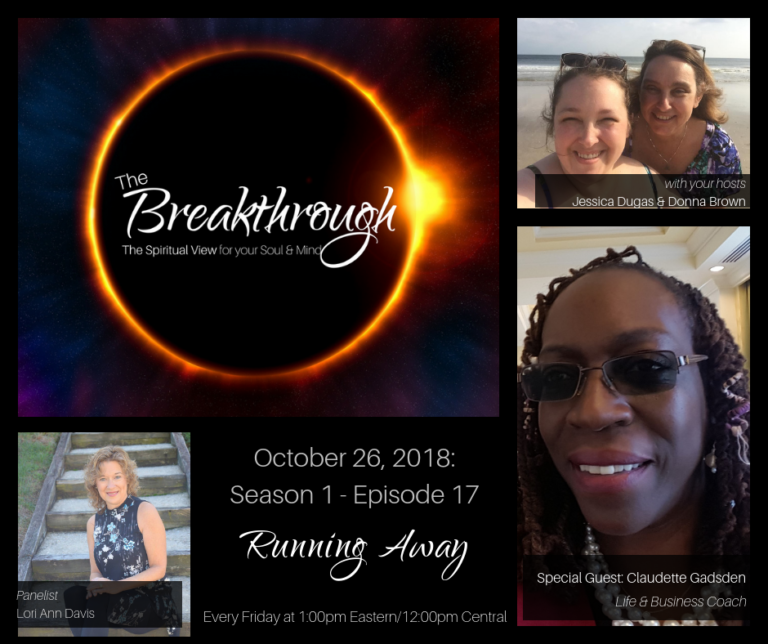 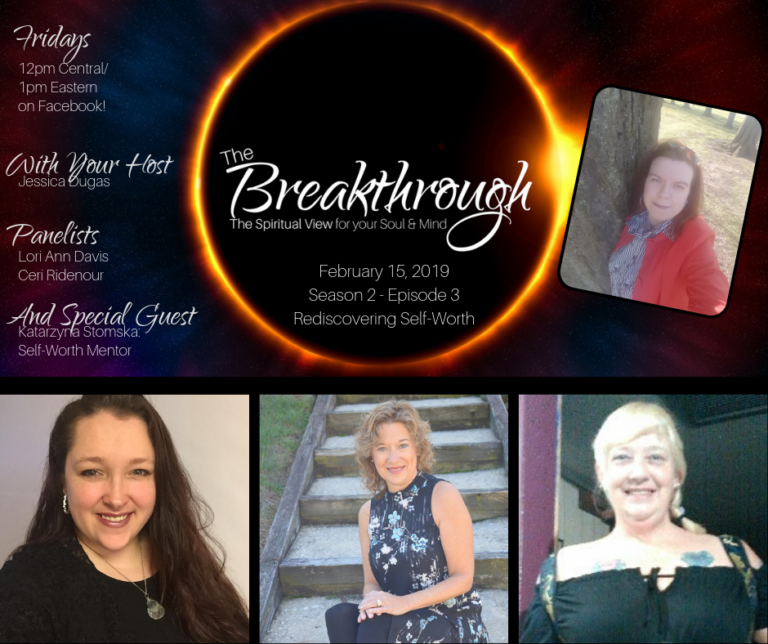 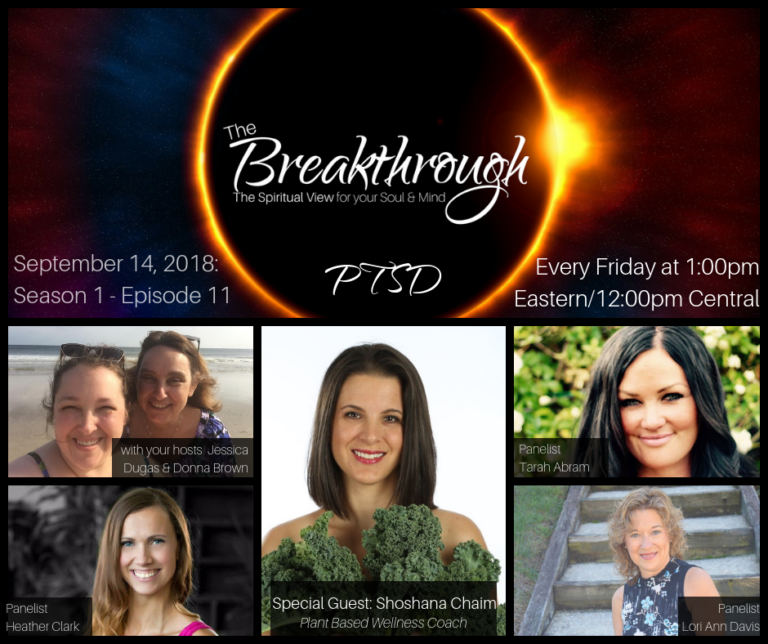 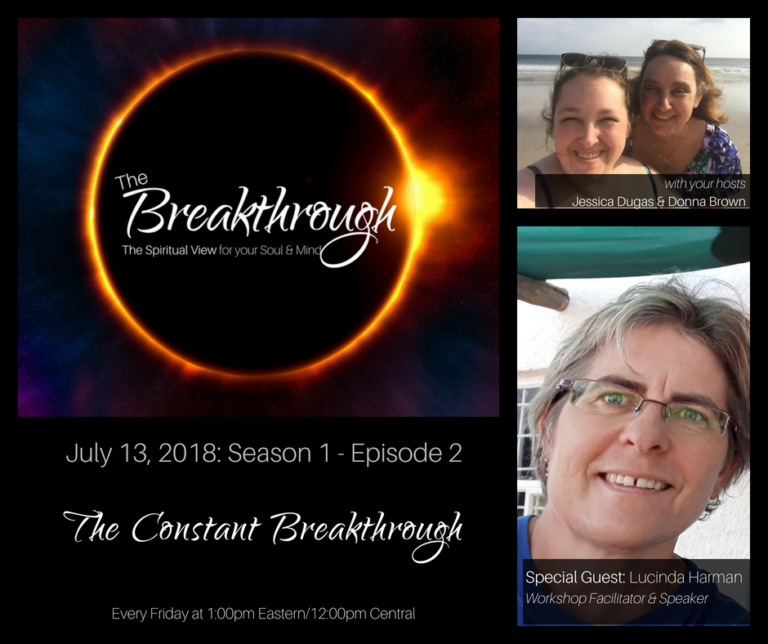 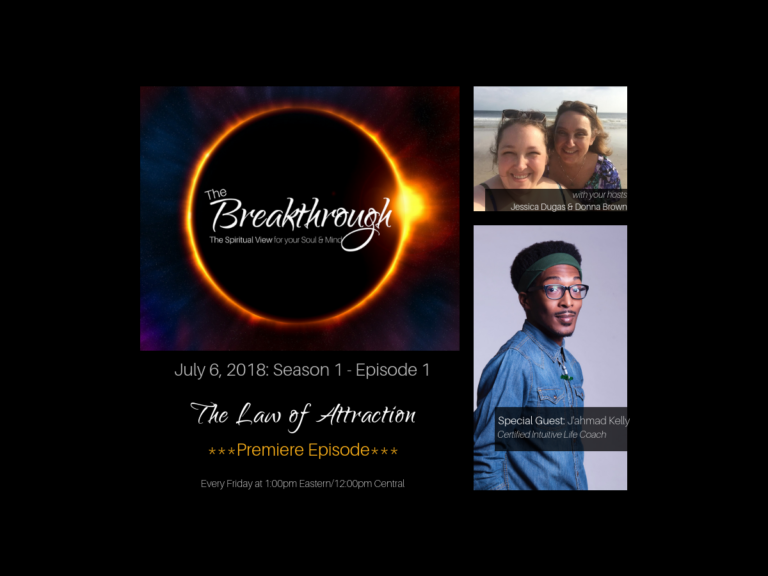 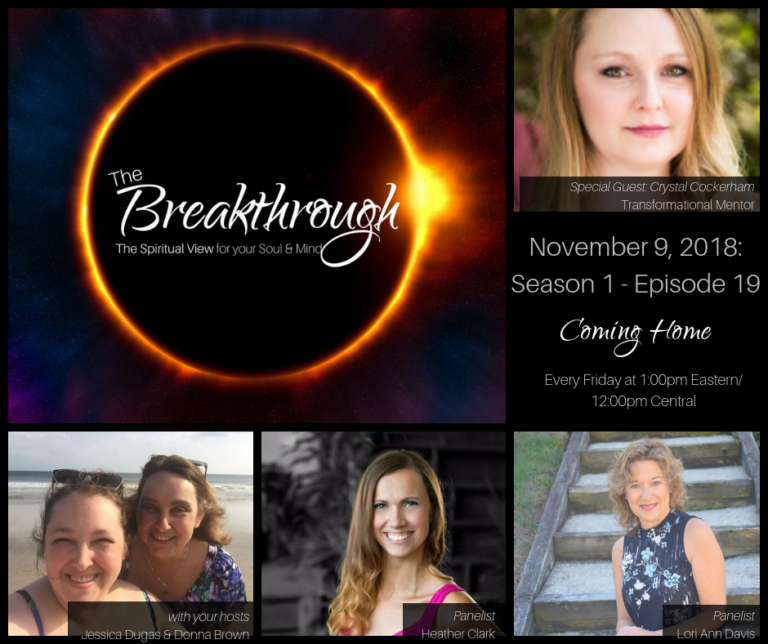 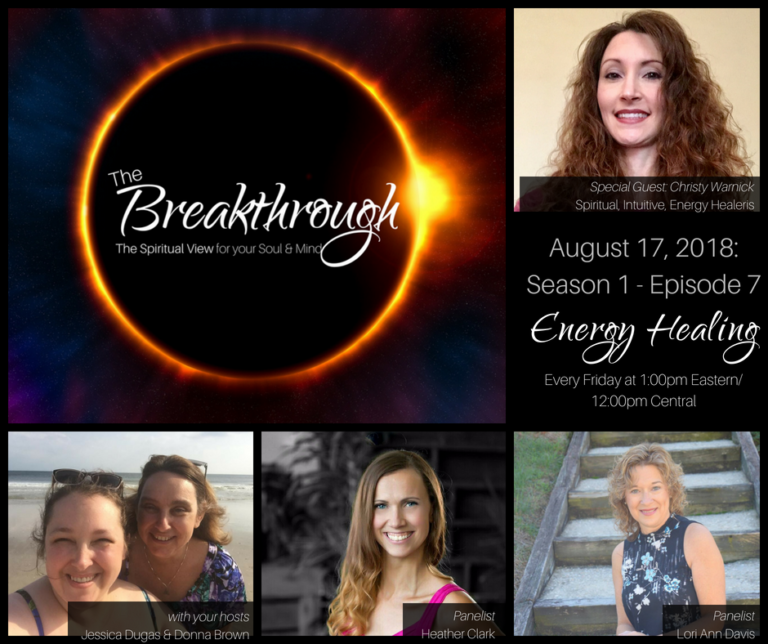 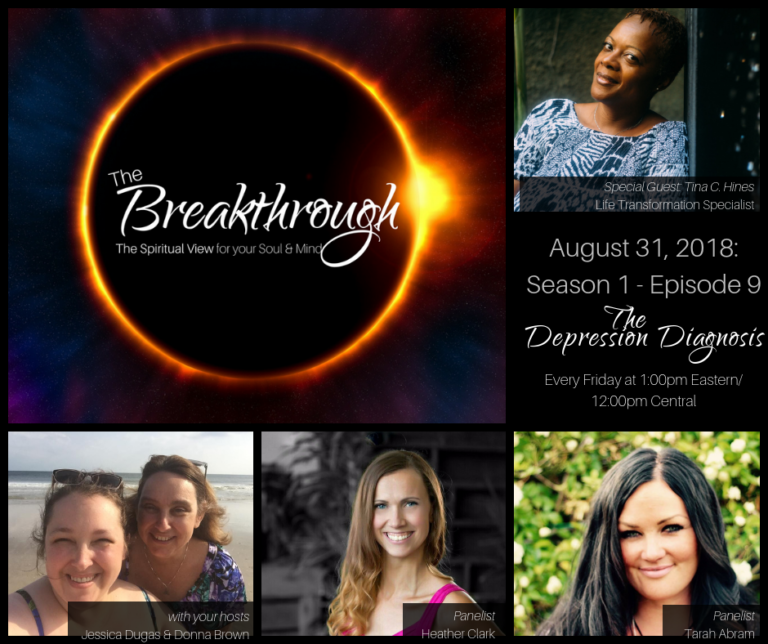 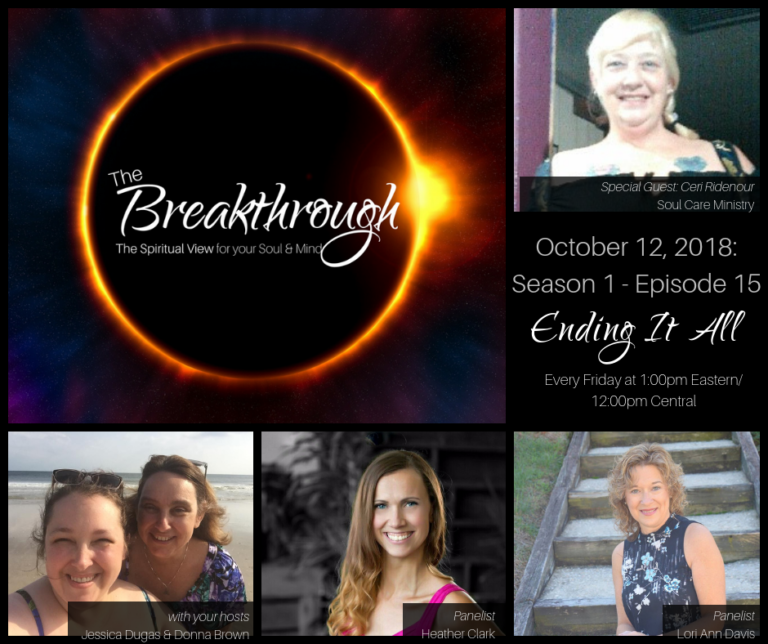 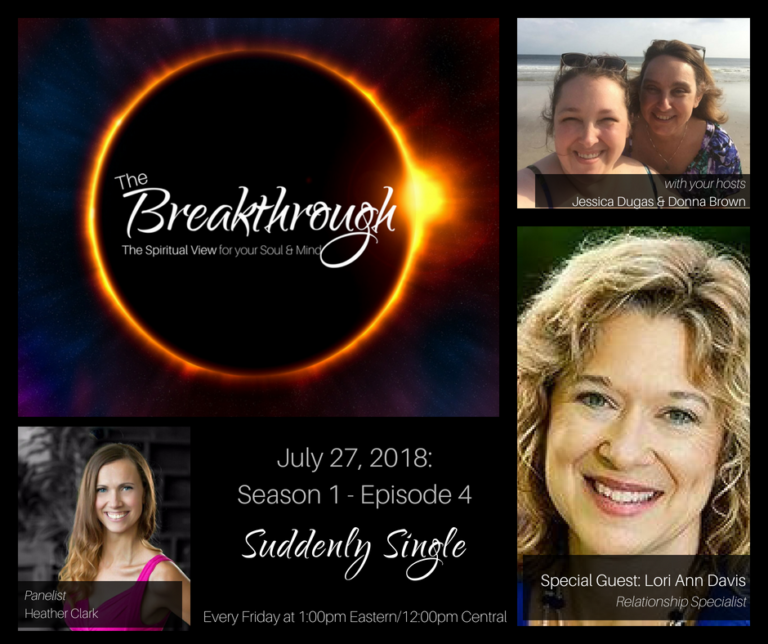 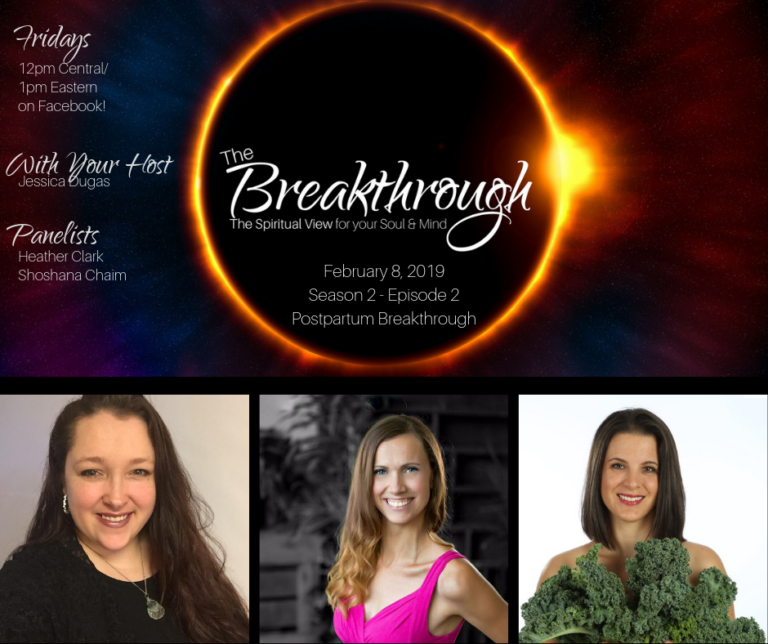 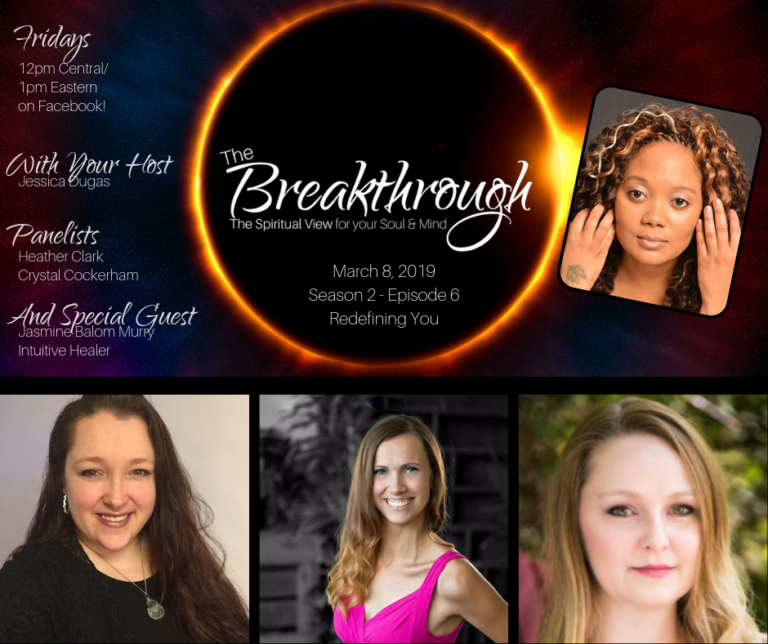 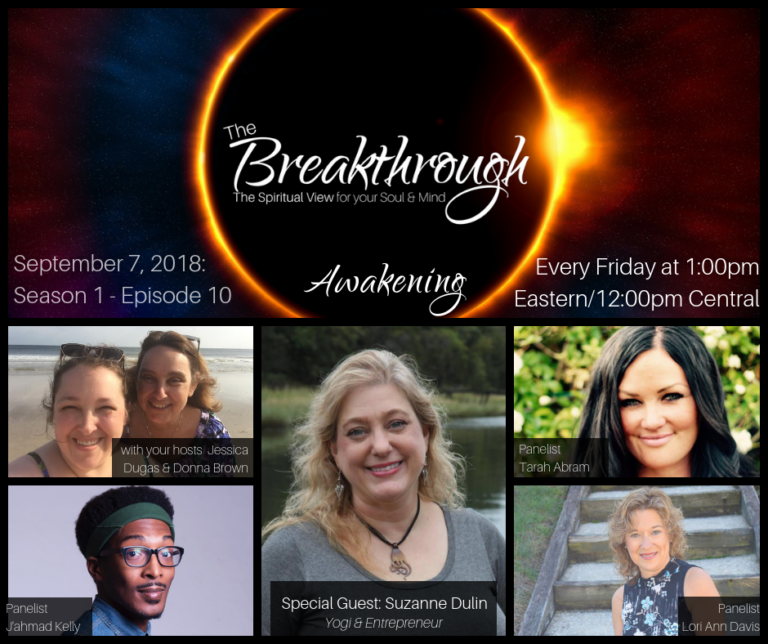 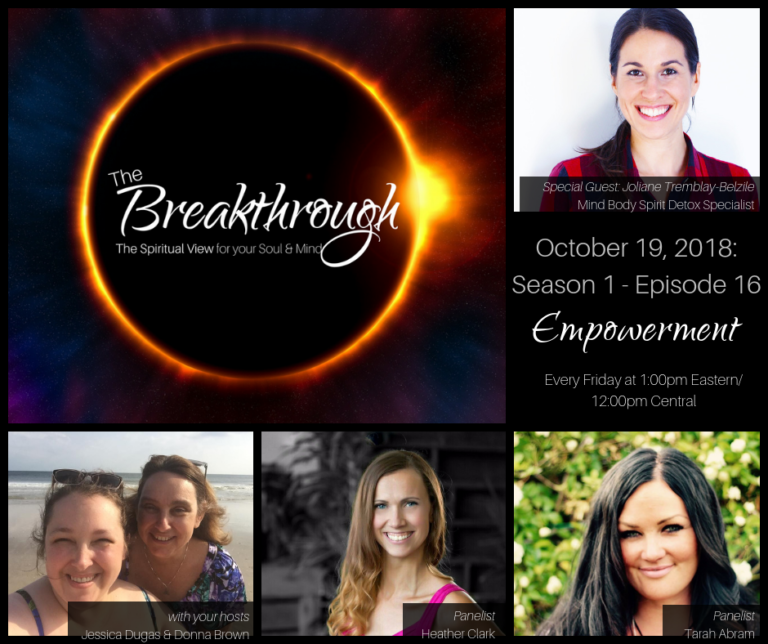 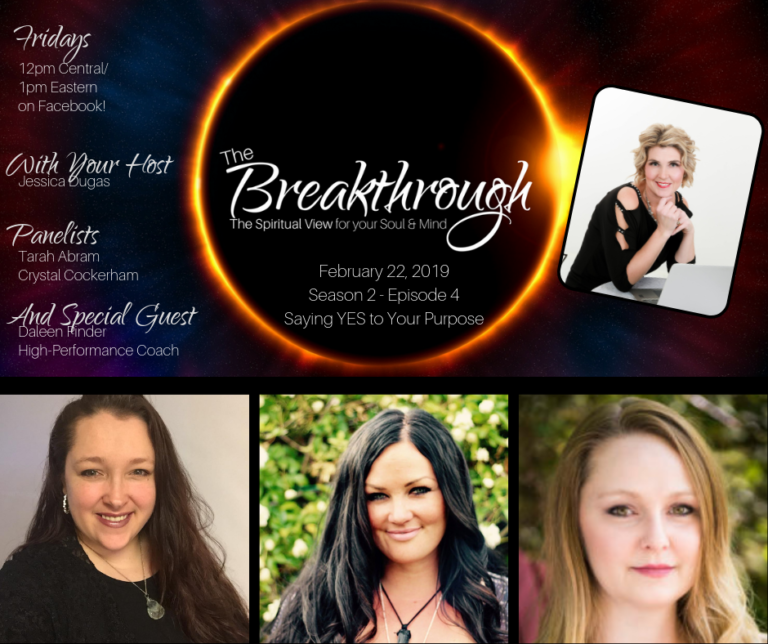 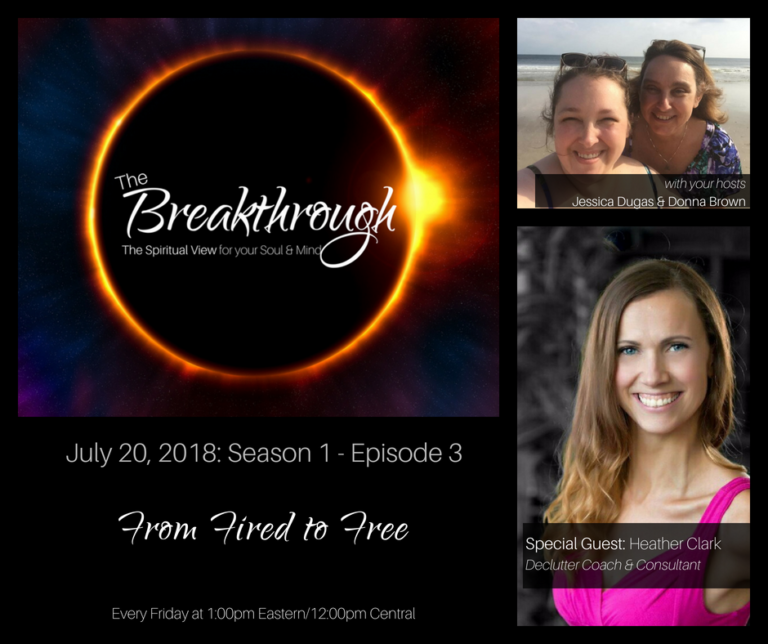 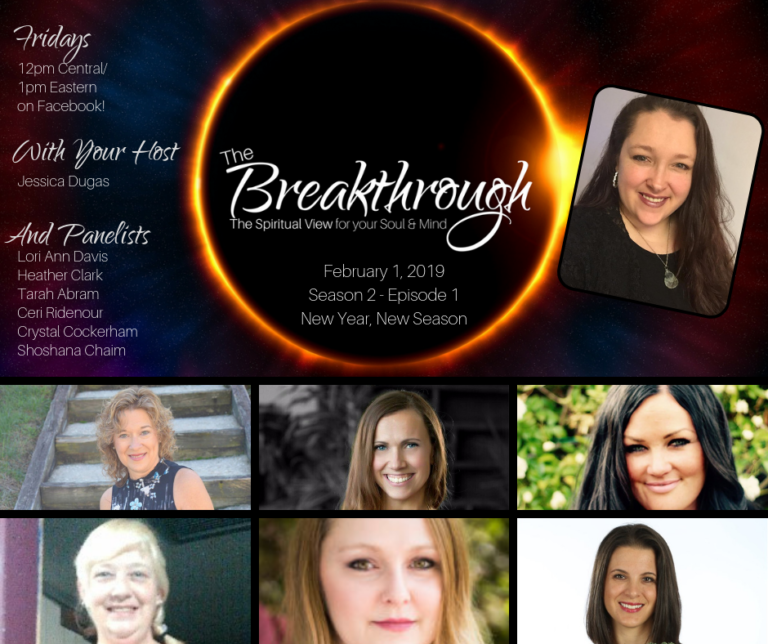 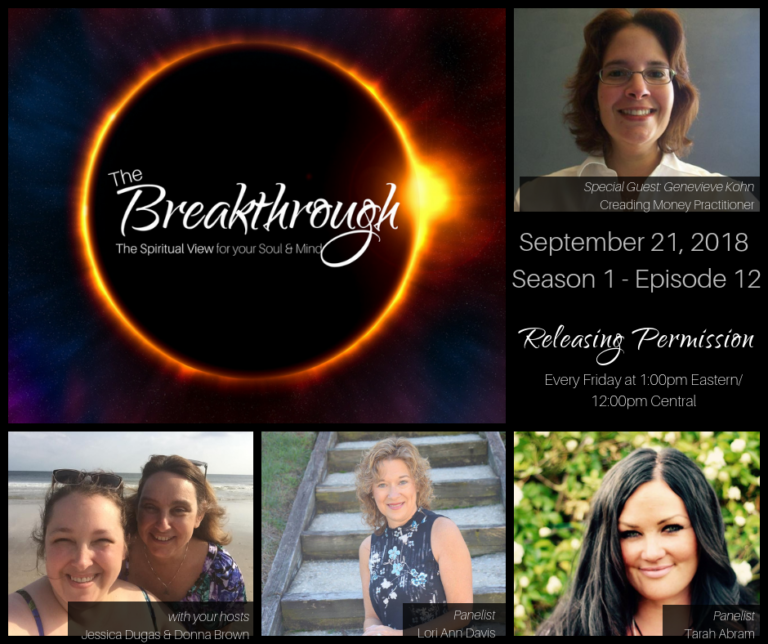 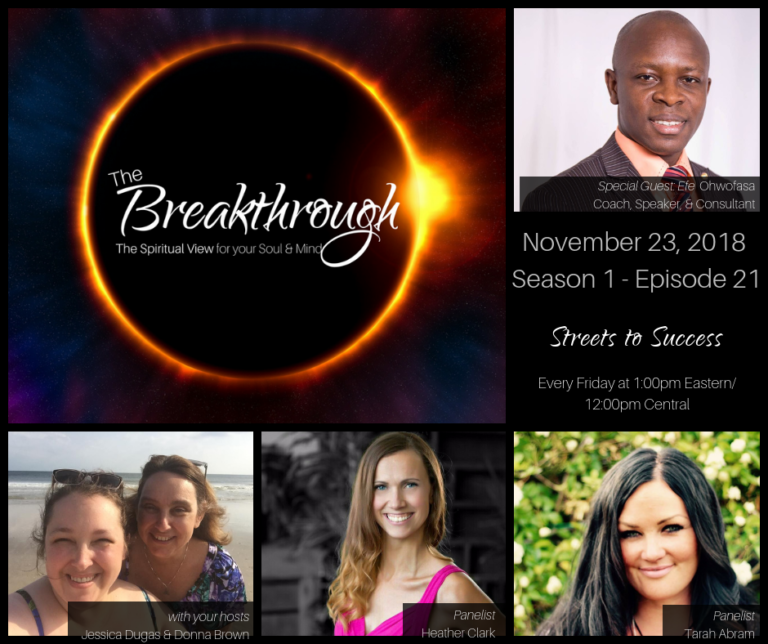 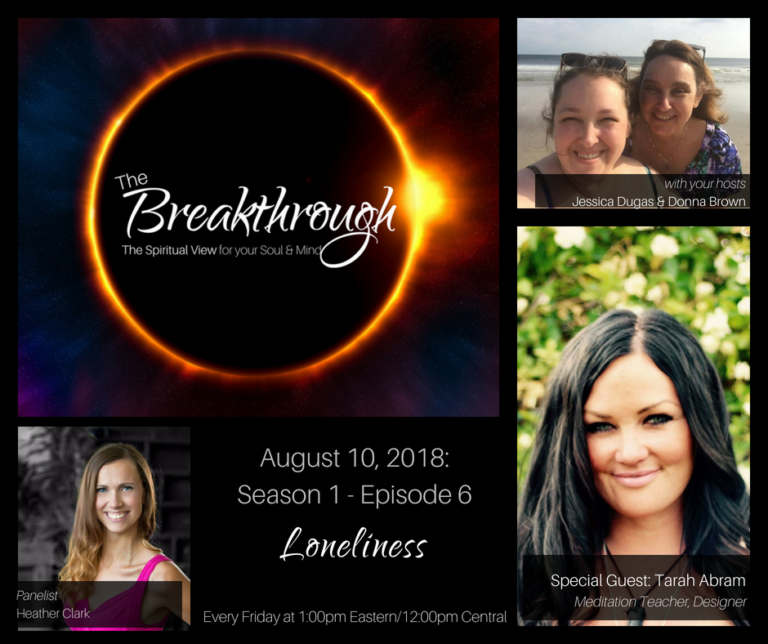 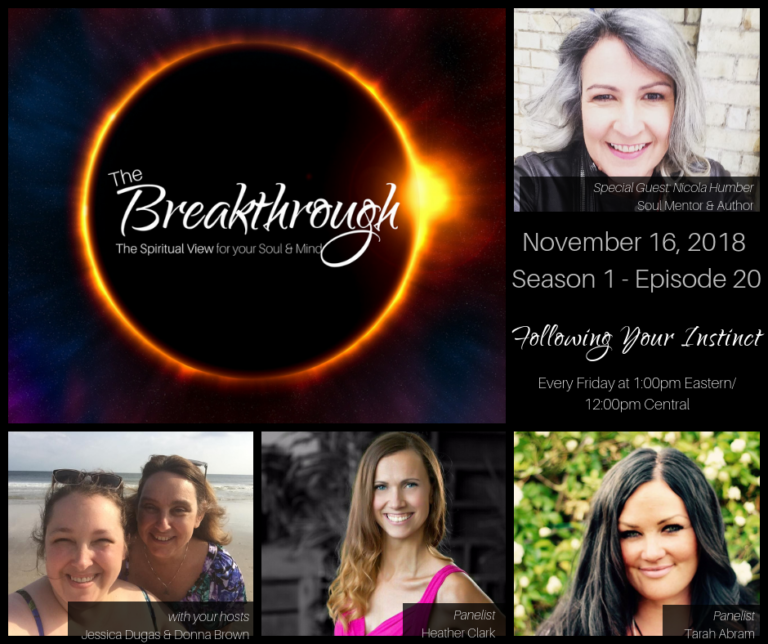 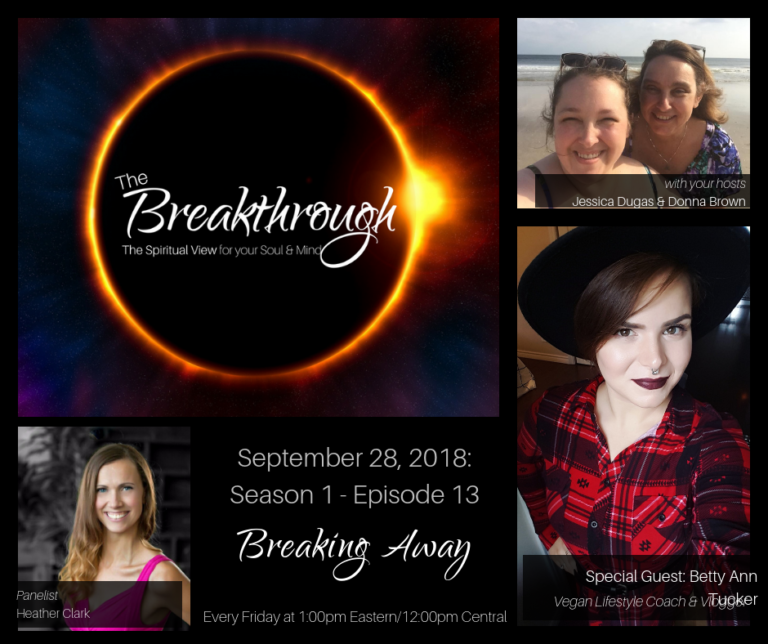 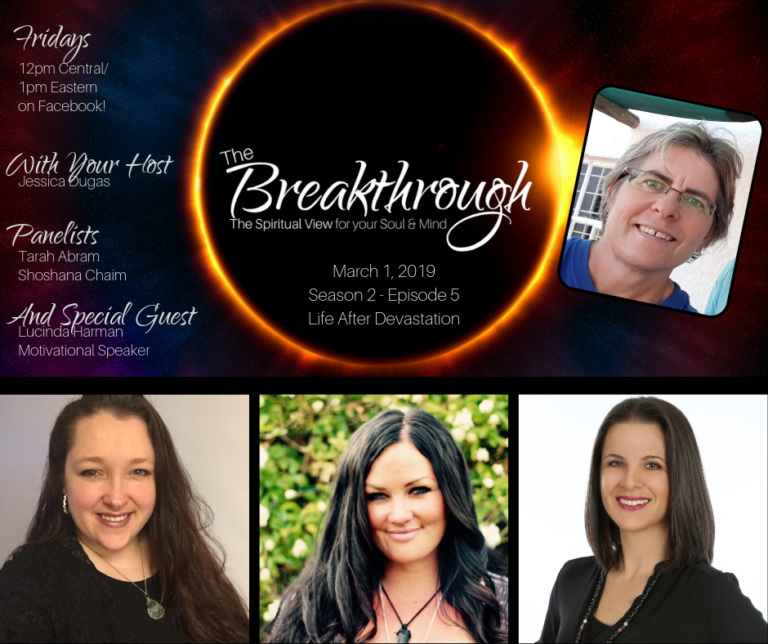 Get your binge watching on with all episodes of The Breakthrough Show! 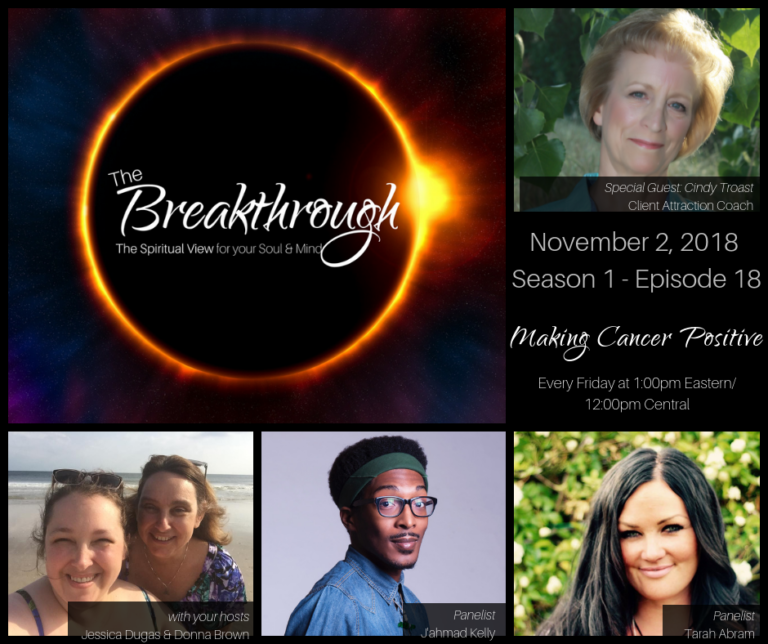 *PLEASE NOTE* We are currently aware that several of our Season 1 Episodes are unable to be viewed at this time. 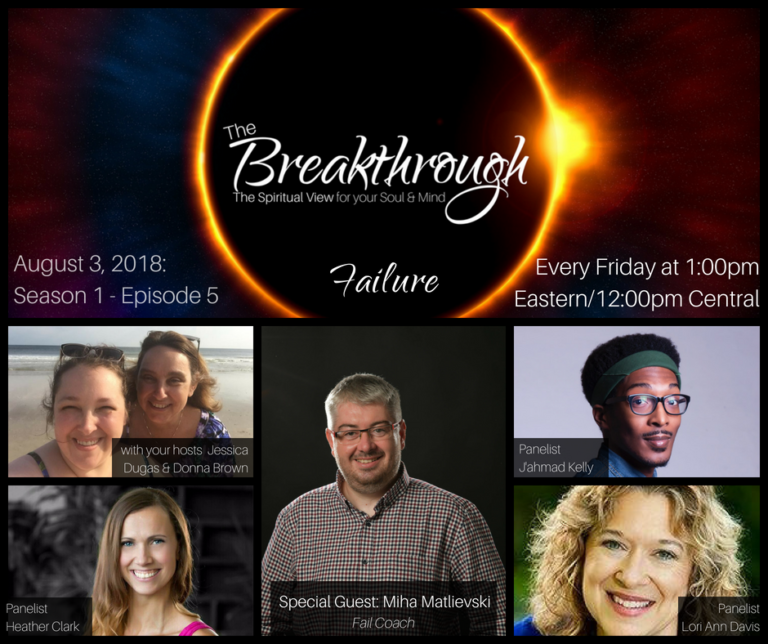 This is an issue with Facebook and we do have a report ticket in. 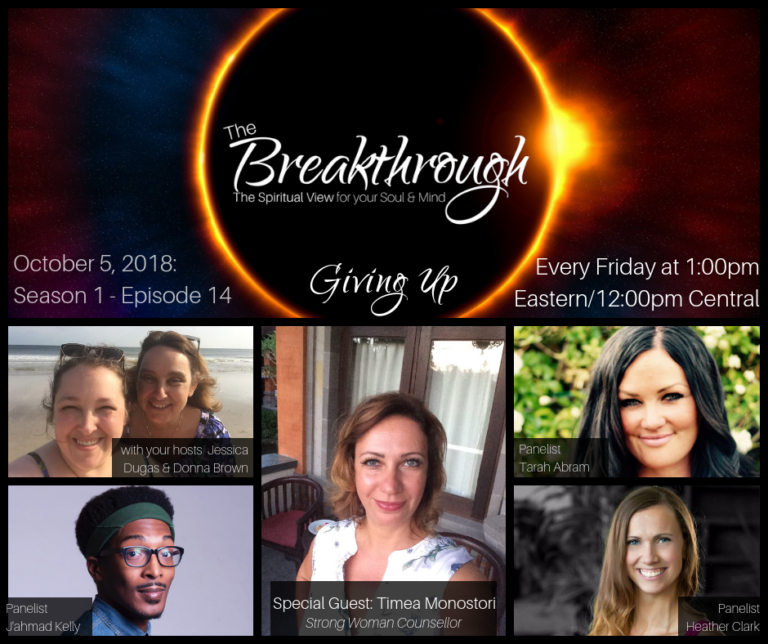 We appreciate your patience as we sort out what we hope to be a glitch. 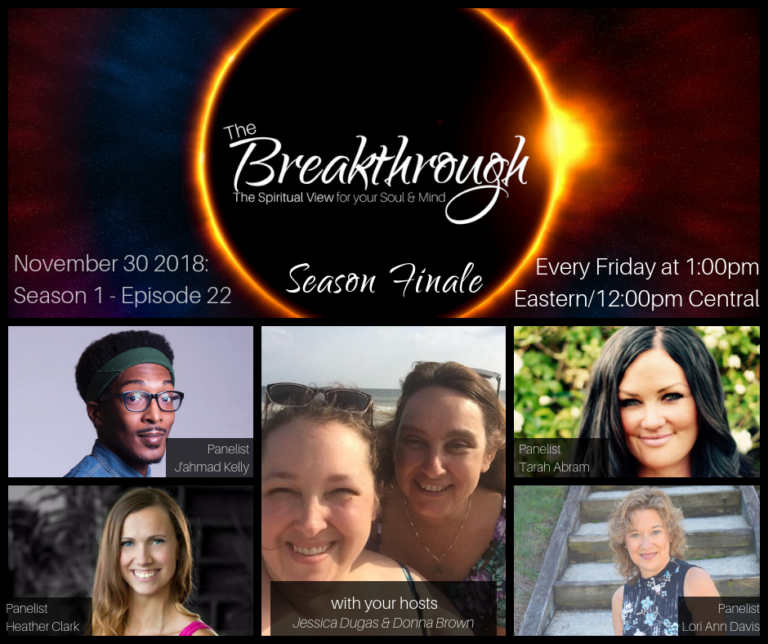 Coming August 2, 2019 through November 22, 2019!